Latvia the second biggest country of the Baltics with forests and lakes all over the country. It forms part of the European Union and the capital Riga is a popular tourist destination. Driving around in this amazing country is a good way to explore and discover its secrets. Book now your cheap car rental for Latvia on Rentalcargroup.com Here are some tips to have a succesfull rental. Latvia is a nation situated in the Baltic part of the northern side of Europe. Latvia covers an area of 64,589km2 and a population of about 2,070,371 people. The main language used in this country is Latvian and its capital city is Riga. Latvia’s climate can be termed as normal European continental climate since it has dry and warm summers where its winters are just fair.The coldest month in this country which has temperatures of about -5°C during the day is January. Its winter months are be very cold with temperatures below zero or even lower and also experiences strong winds. At times, snowfall can be experienced in this country. During summer, the temperatures during the day are about 20-25°C; however, there are times when the temperatures go up to about 30°C or even more. Sometimes the weather is dry featuring sunny spells and heavy rain could be experienced towards sunset with thunderstorms. The warmest month in this country that has got temperatures of about 20°C is July. How do I get around Latvia? There are numerous means of transport that you can use in this country. One of the various modes of transport is train. The railway network in this country is good since it is extensive and serves various parts of the region. On the other hand, the home railway services are not always suitable if you want to fully explore the region. You can also tour Latvia by bus. The bus services in Latvia are comprehensive and they are easily accessible in the city. The main roads in this country are in good condition. Another way to tour Latvia is by car rental. This is the best and most convenient means of transport in this country. With a car rental, you will get to explore most of the places in this region and not have to worry about catching a bus on your way back to your destination. You will also get to see the great Munchhausen museum and many other places at your own pace. What do i need to get a Rental Car in Latvia? In order to get car rental services in this country you have to have attained the age of 21 years and above and you must have a driver’s license which you should have held for at least twelve months. The drivers who are under the age of 25 years may be subject to paying a young driver charge. 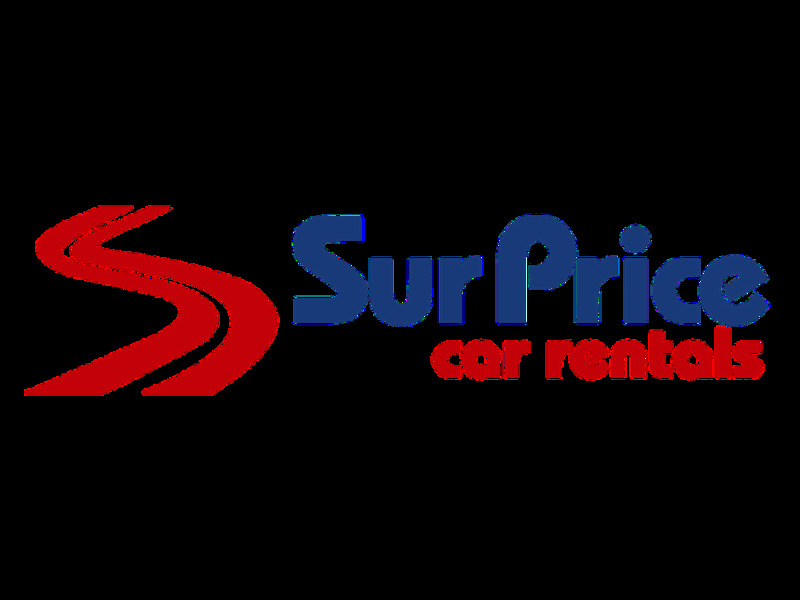 You can also get cheap car hire services by comparing and contrasting different care hire rates from various agencies. What places do I need to visit with my car hire in Latvia? this city is the home to the old attraction of the 19th century as well as the historic merchant past. This city looks just like Paris at times, some people call it “Paris of the North”. It hosts numerous beautiful parks that are serene throughout the year. this is very small town situated just around Riga. Ever since the independence of this country, the city has been developing as a winter retreat. However, the development is not quite fast and as a result the city has retained its old attraction and beauty. this town prides itself as the habitat to the biggest waterfall in Europe. You can also get to visit various historic sites in the town. Speed limits are: in built up areas 50 km per hour; on open roads 90 km per hour; on the highways 110 km per hour. Drivers who have held their driving permits for less than 2 years are not permitted to exceed 80 km per hour. Winter tyres are required between 1 December and 1 March. There are limitations on accepting driving licenses. Driving licenses should be in English, Latin or Cyrillic letters. International Driving Licenses are required when a driving license is not in English, Latin or Cyrillic letters. Any driver must produce a valid, original copy of their driving license including photo ID and counterpart. A full license held for minimum of 3 years with no mayor endorsements. UK license holders need to present a photo card. Not all car rental companies are open 24 hour at Riga Airport, however most car rental agents at Riga Airport offer out of hours service, so you will be still able to colllect a car after midnight. Pleaes note an extra charge may apply when the rental occurs out of office hours. Parking your rental car in Latvia can best be done in a garage. Its safer for you and your rental car. There might be the possibility to park your rental car in the outskirts of Latvia and move around by public transportation which is not too expensive and will compensate for the parking fee you will need to pay if parking in the city center. Take in mind that many big cities have a city center only accessible for locals or delivery purposes. Last month, the average car rental length in Latvia was 8 days. The average rental car length in Latvia is 6 days. The most booked rental car type currently in Latvia is COMPACT cars. Last year, the most booked rental car type in Latvia were COMPACT cars. How much does it cost to rent a car in Latvia? Last month, the average car rental price was 184 USD. Last year, how much did it cost to rent a car in Latvia? Last year, the average car rental price was 193 USD. What is the current average daily price to rent a in Latvia? Last month, the average rental price was 23 USD per day. How much did it cost to rent a car in Latvia over the past 12 months? Last Year, the average rental price was 34 USD per day. The car rental companies available in Latvia are: Alamo, National, surprice, Enterprise, Green Motion, Right Cars, Interrent, Car4rent. See below last 5 customer reviews. Our customers rated Latvia Car Rental with an average of 9.33 based on 3 ratings. The car was delivered close to my home, the personal was extremely friendly and also gave several options to minimise risks. Competative price for a downtown hire.rnexpensive for an airport hire..rnrnbware the additional charge for the out of normal business hours collect.rnrn10 euros a day for a child seat!! !